Soccer Academy is delghted to announce our Winter Clinic Schedule for 2018-19. All clinics will take place at The nZone, 14550 Lee Road, Chantilly, VA 20151. Sign up early to ensure your spot as space is limited! Some clinics already full! 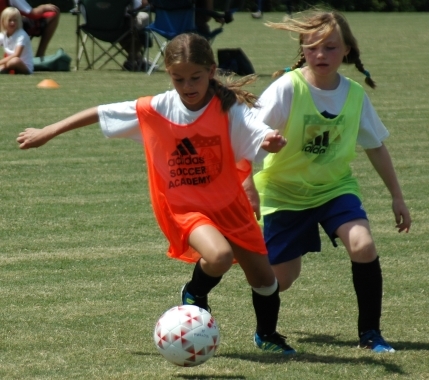 This 8-week program will place a strong emphasis on individual technical development. Consistent with the ‘US Soccer Mission’, the ultimate goal is to not only improve individual skill, but also build confident and creative young players. Each activity will involve a multitude of touches on the ball, and also provide an environment in which players will be challenged to make optimal decisions in the name of ball retention. The combination of a positive environment and challenging practices will generate internal motivation and effective learning. The goalkeeping clinic will be led by Dave Edwards. 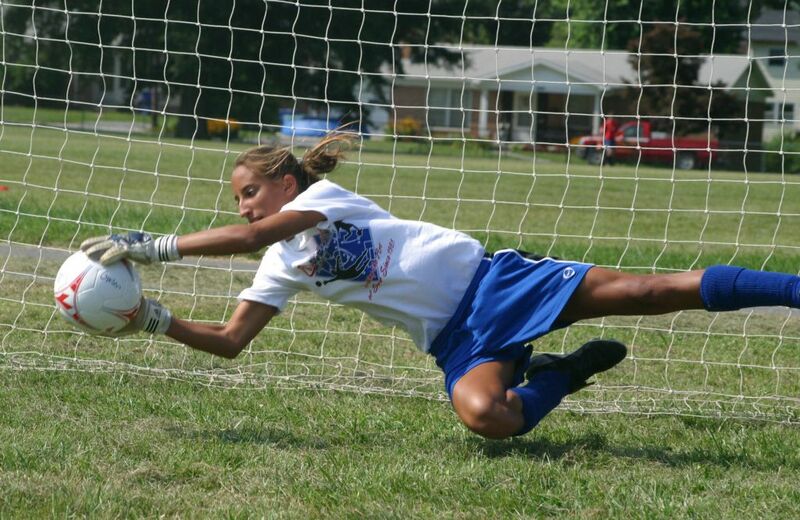 This 8-week clinic is for Goalkeepers ages 11-14. Space is limited so sign up early to avoid disappointment! The Shooting and Finishing Clinic is a unique program that focuses on one of the most exciting aspects of the game: creating chances and the art of finishing. This is not just for forwards; it is for any player on the field who wants to improve their attacking skills. Small group sessions are set up to challenge individuals in repetitive game situations where attacking players need to excel: long distance shooting, combination play, 1 v 1’s, turning and shooting in the box, crossing and finishing, chipping and lobbing, volleys, attacking heading, playing with your back to goal, and striker movement among many. As the clinic progresses, topics turn to individual and small group tactical environments that front players face. This 8-week clinic is for players ages 11-14. Space is limited so sign up early to avoid disappointment! Soccer Academy is please to announce it will be again conducting the very popular High School prep sessions at nZone starting in Jan 3rd. The 6 seasons are lead by 6 different High School coaches from around NOVA. This gives players a very unique insight into what HS coaches are looking for at tryouts and the various sessions that they run. The series of clinics will include advanced technical work, high level small groups tactical concepts and a variety of fitness activities that players can take a way and work at on their own. Space is limited at the sessions, sign up now to ensure your place.